Need some new eye drops? There is a new Clear Eyes coupon available for $1.50 off when you watch a short video, plus check your Smart Source insert from 4/27 for $1 off. 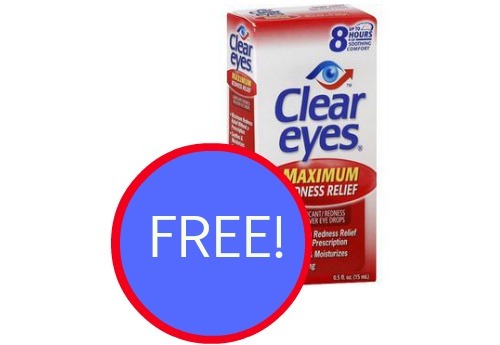 Combine these coupon with an Up Reward deal to get FREE Clear Eyes at Rite Aid this week!